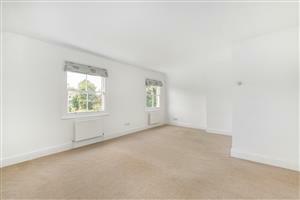 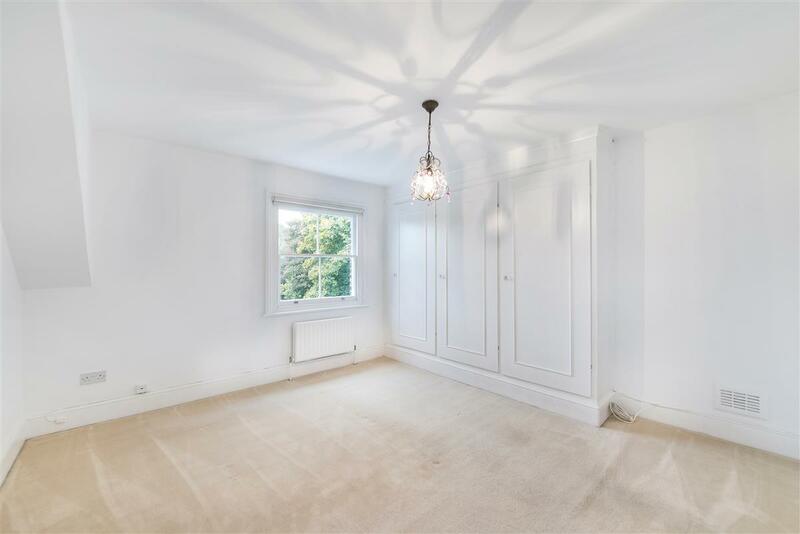 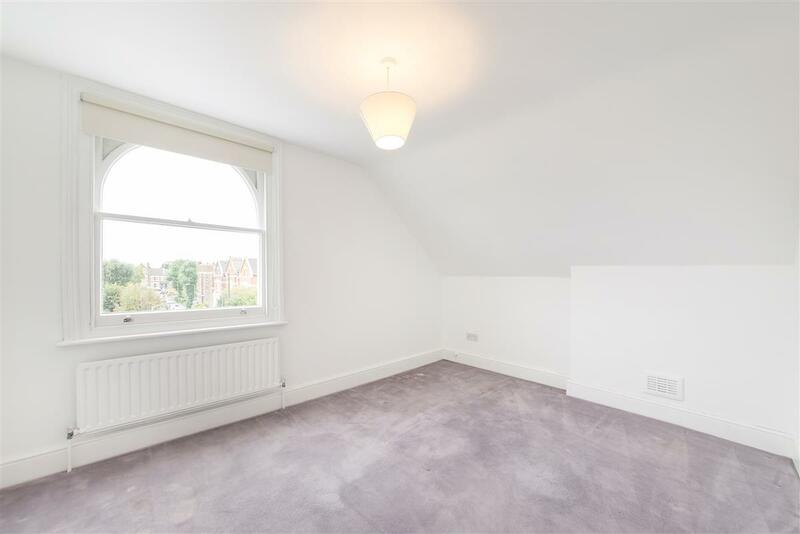 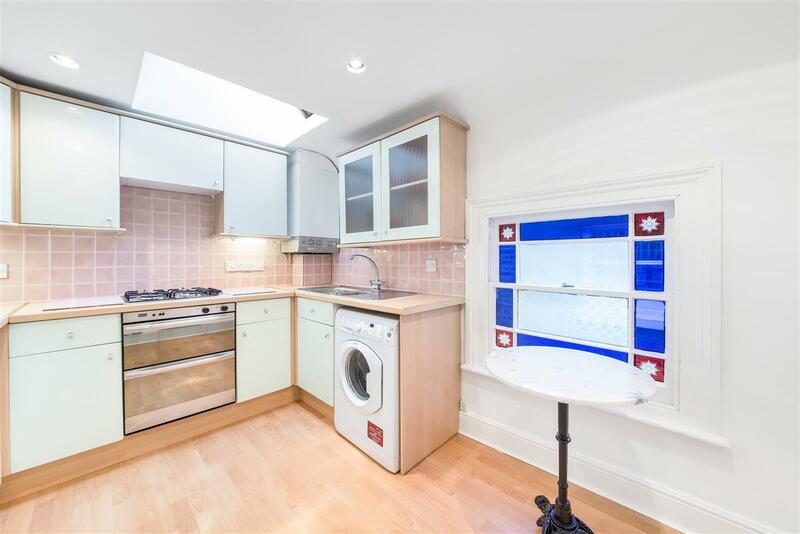 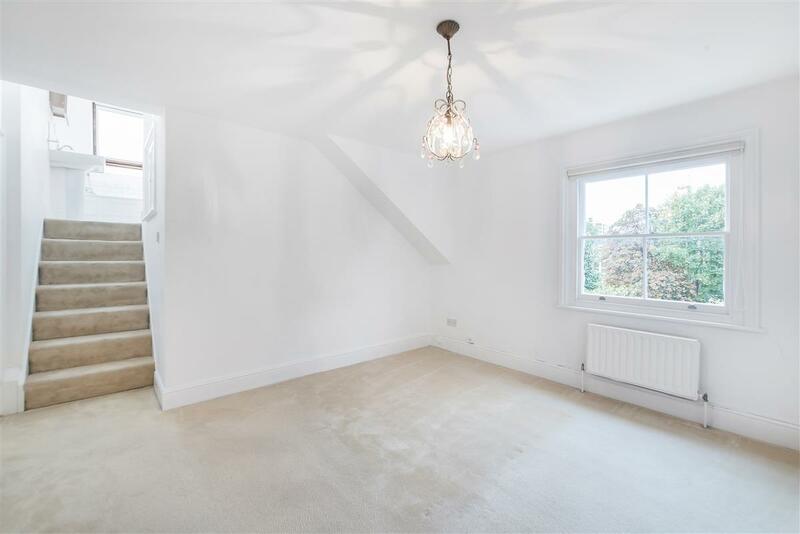 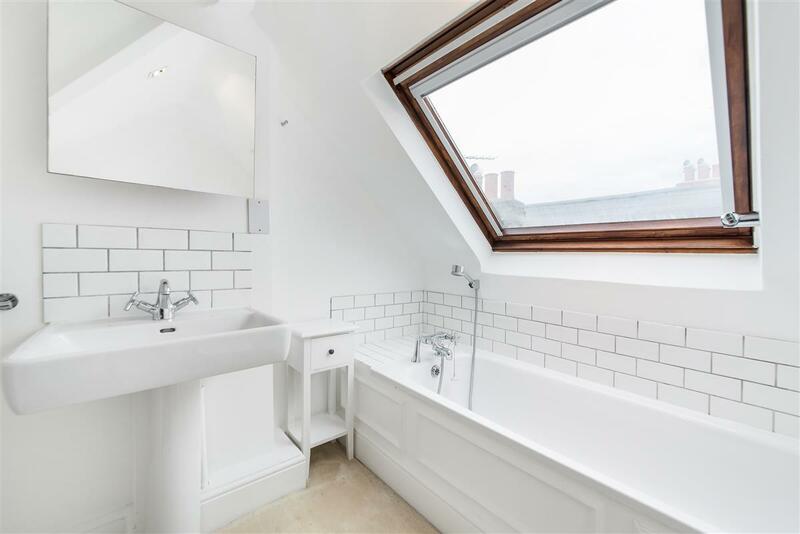 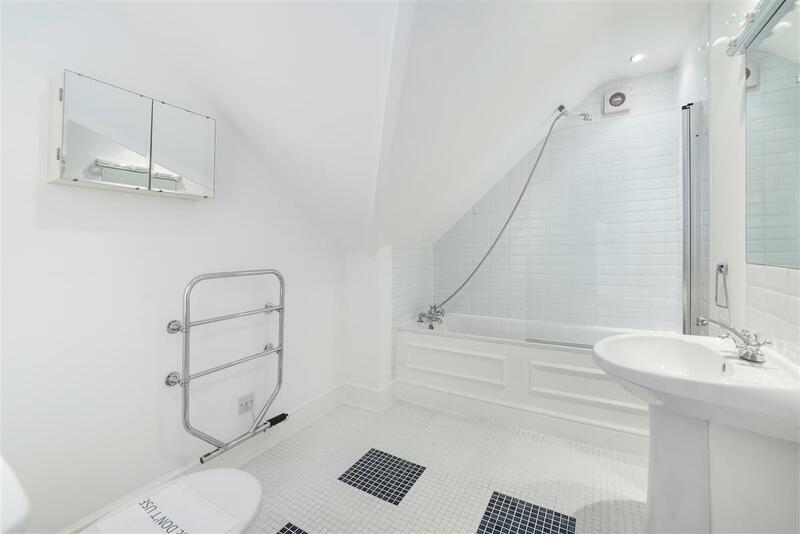 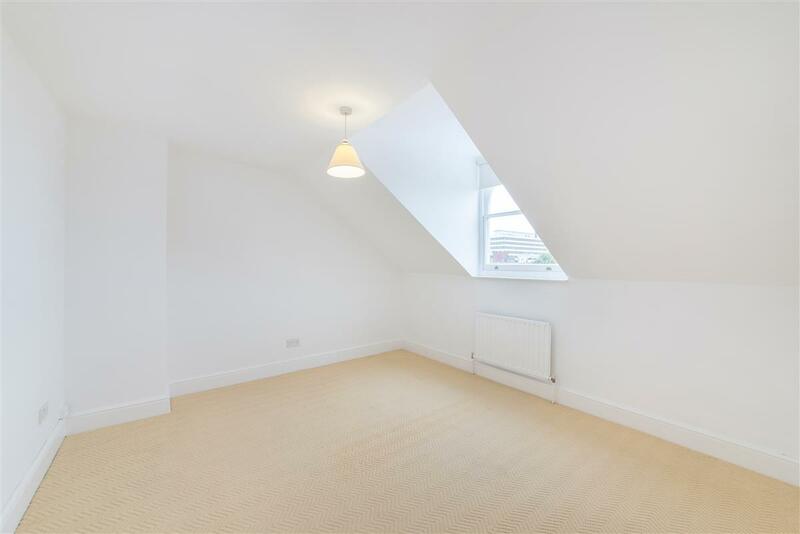 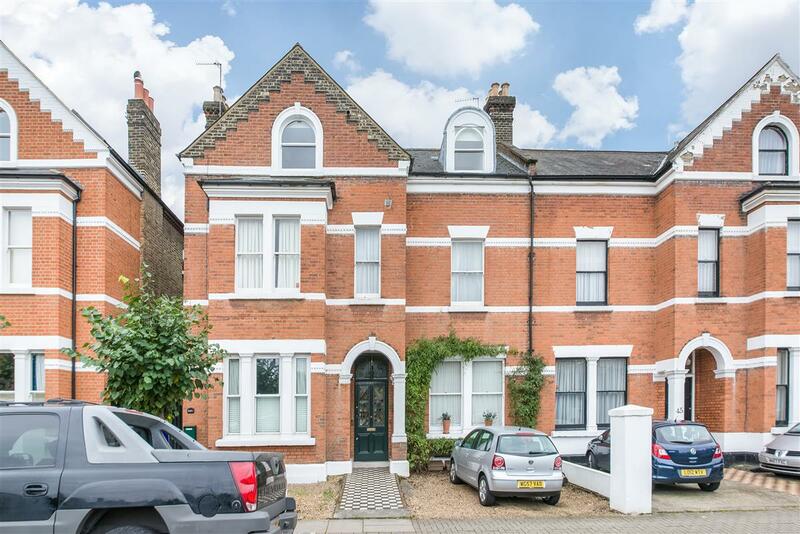 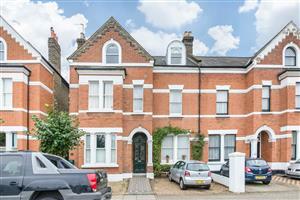 Arranged over the second and third floors of an imposing Victorian villa on Montserrat Road, an incredibly popular street just off Putney High Street, this three double bedroom apartment is very well-presented. 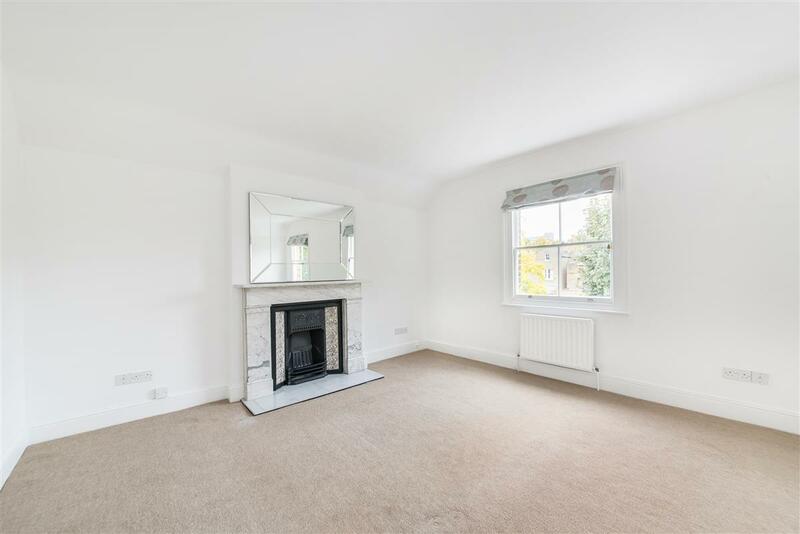 The living space comprises a large reception room, which is very bright owing to the south-west facing aspect, and well-appointed kitchen. 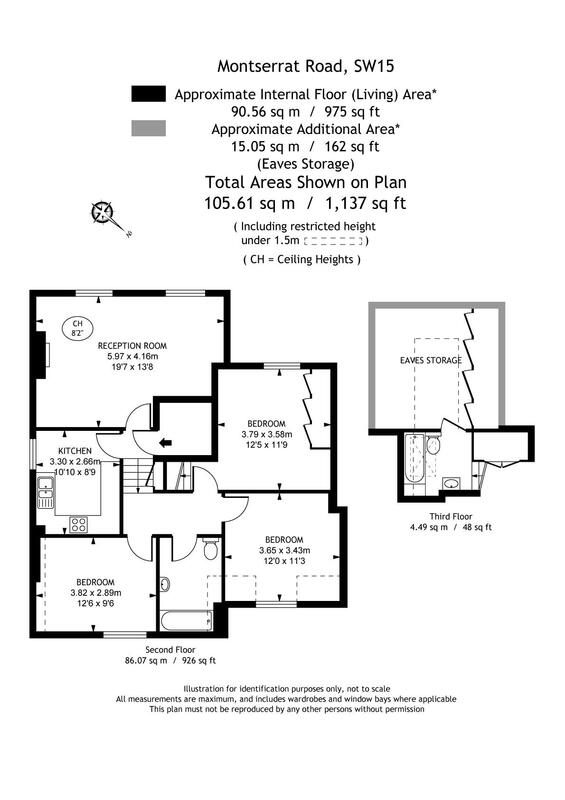 All three bedrooms are an excellent size and are served by two modern bathrooms. A very useful storage room rounds up the property to be the perfect apartment for couples and families alike.